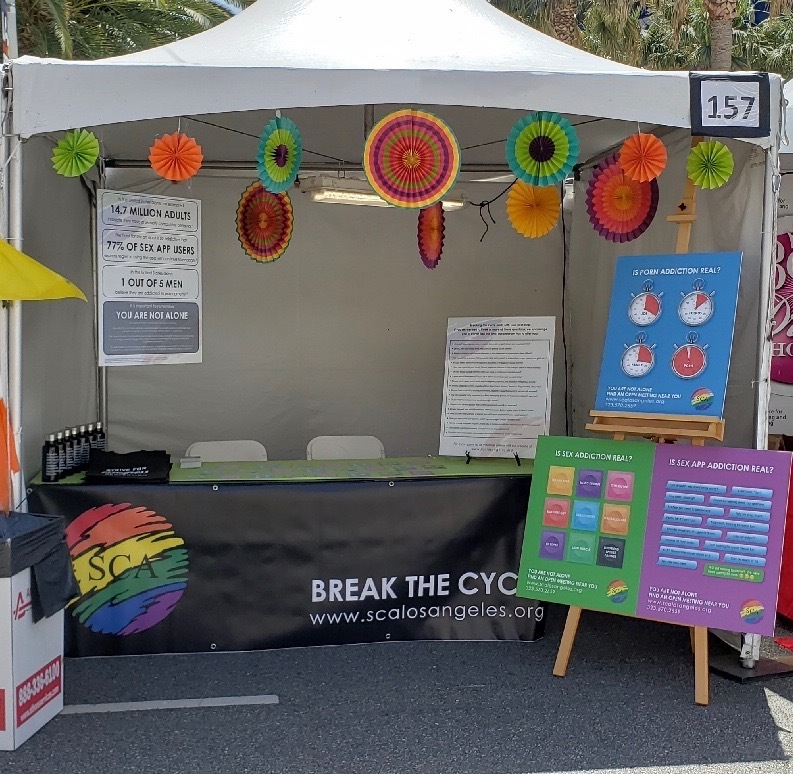 SCA Los Angeles outreach booth at LA Pride June 9th & 10th. Thank you to all the volunteers in our fellowship who gave their time to carry the message at LA Pride. SCA LA has done outreach at LA Pride the last 4 years. Help carry the message next year or everyday! Join us at intergroup each month.